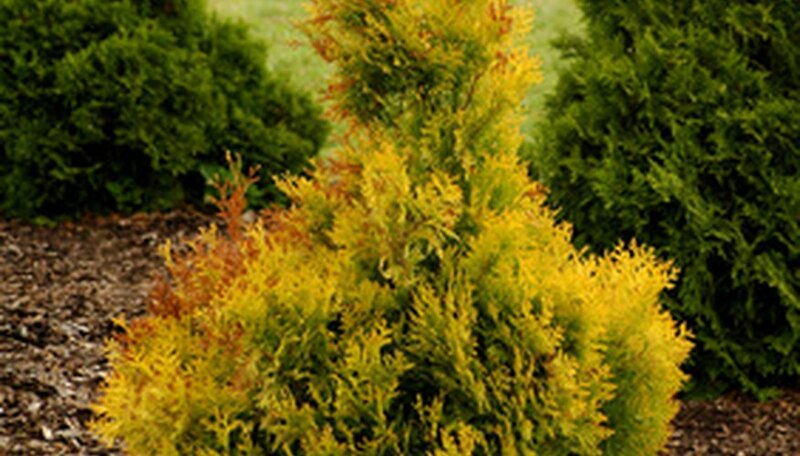 Standing 12- to 14-feet high and 3- to 4-feet wide when mature, Emerald Green arborvitae has vivid green foliage even in the depth of winter. Once a young Emerald Green plant's root system is established, it will grow from 6 to 9 inches annually. Missouri Botanical Garden: Thuja Occidentalis 'Smaragd"